This article will help you to master Google Keep – a note-taking app from Google that will help you to take notes and keep track of your reminders. In our day to day life, there are around 100 of the tasks we need to keep a track of. We usually come up with ideas which we wish to preserve for the future use or there are chores which we keep for later days. But our brain has a particular capacity to memorize things beyond which it cannot store. Generally, people used to go for the conventional ways of using the paper and pen for noting the tasks but this is a bulkier way. Nowadays, there are easy ways to do the same. One of those ways is to use the Google Keep which allows keeping the things somewhat arranged so that they can be checked later. 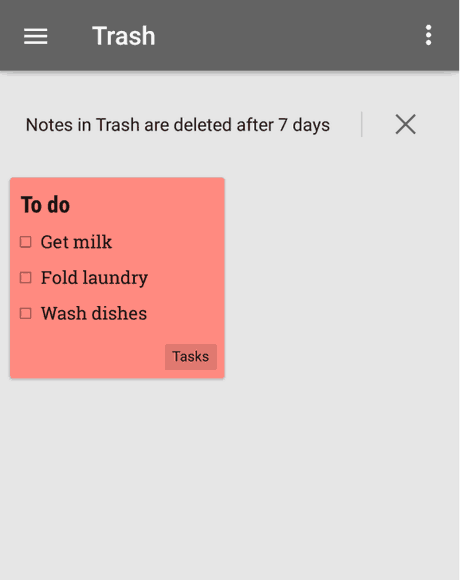 The feature of cross-platform syncing of Google Keep makes it a pure powerhouse application. There are various ways to master Google Keep. 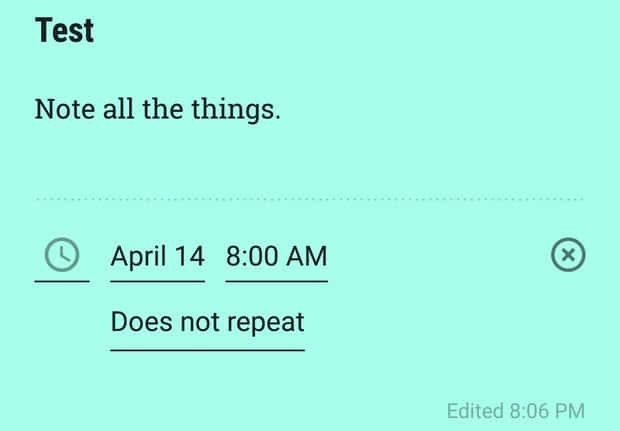 This article will help you to master Google Keep so that you will never be behind on the schedule and don’t forget anything which is important. This is the first feature which is very helpful usually when driving and help you to master Google Keep. 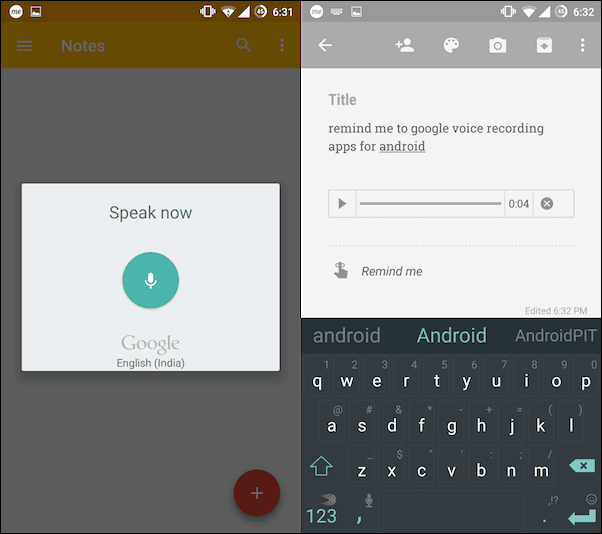 If we want to make note of the tasks without typing, then use the voice memo feature. It is generally a quick and an easy way to make the notes and doesn’t even bother much as it saves the energy of typing. 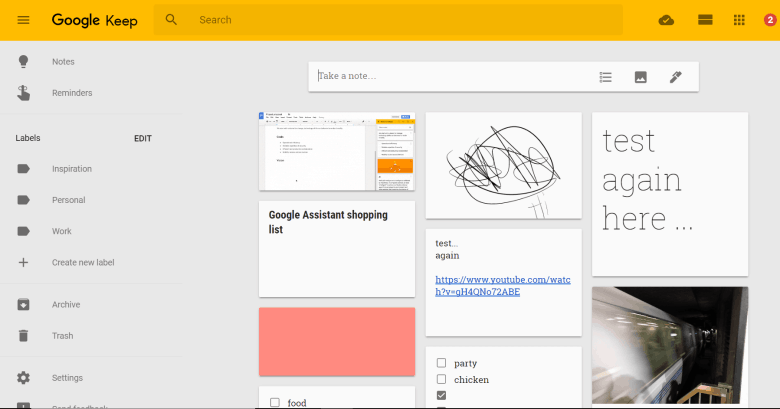 One has to just simply open the Google Keep application, and check the actionable widgets. Tap on the microphone icon and dictate the notes that you wish to preserve. Hence the work is done. At the bottom of each note, there is a ‘remind me’ button which reminds you of the tasks that you save and wish to perform later. Whenever we tap this button, it asks us about the time when we wish the notification to come out or the phone to ring or vibrate. It asks us about the type of tone we prefer as well as enables us to set location-based reminders. These reminders are now accessed by the Google Now as well. Though Google Keep is highly trustworthy, yet sometimes we wish to transfer the information of the Keep to Google Docs. Instead of writing the same things again into Google Docs, Keep gives us the option of direct copying the work from Keep to Docs. We have to open the note we wish to copy and tap the overflow menu. There is the option of ‘Copy to Google Doc.’ Just tap that option. Now you have to just open the Google Docs and you can access the same note there. Google Keep has both the options: Sending and Sharing. Though they seem to have the same meaning, yet are different to use. Sending a document is the option in the overflow menu wherein the document can be sent to our friends and folks through various other apps like Whatsapp, mail, etc. 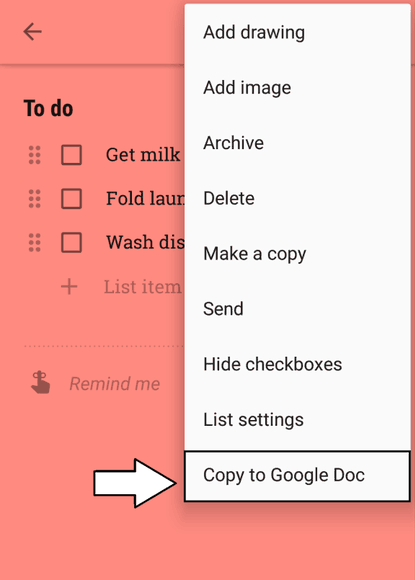 On the other end, sharing is to make the same document available to your friends in the Google Keep. In the sharing option, the friend we have shared the document with can read as well as edit the document. There is this exclusive feature of dragging and dropping notes in the Google Keep app. Generally, whenever a note is created, it is placed at the top, but this might disrupt the workflow that we wish to create. If you wish to manage your tasks in the sequence they have to be performed, you can simply drag and drop the notes to the desired place. The procedure is quite simple. Just put the finger on the note, hold it for a while and drag it to the particular place and drop it there. There are several times when we delete those notes which are useful for us. But due to some mistake, it might get deleted. But that doesn’t mean the note is lost or cannot be recovered. Google Keep has this feature of restoring even the deleted notes. But the glitch is that are only seven days to recover any of the accidentally deleted note. But often, this time is more than enough to correct the mistake. These are some of the features that make you master Google Keep proper as well as more often. There are various other apps like Evernote, but Google Keep maintains its beauty along with the simplicity it possesses. If you wish to mention any point that we include on our list of master Google Keep, do write in the comments below.